It’s Free! 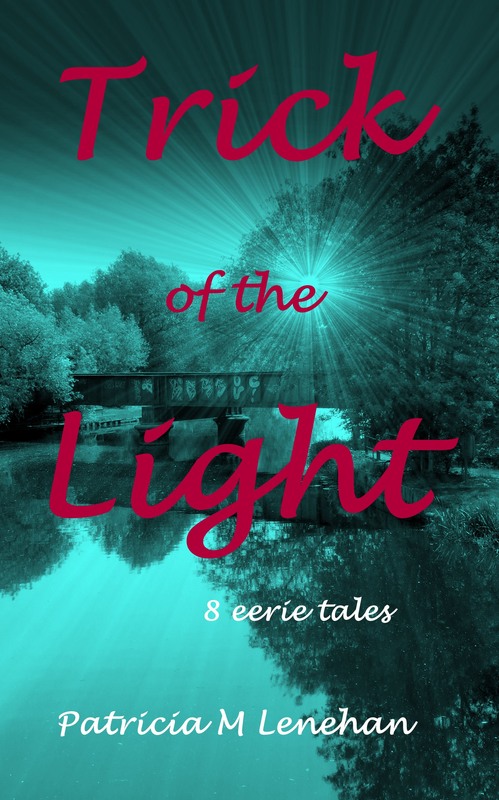 Trick of the Light – 8 Eerie Tales is available to download for free from Amazon. For a short time only. Every thing changes – some are obvious…… buildings demolished new ones built, new ones put in their place. 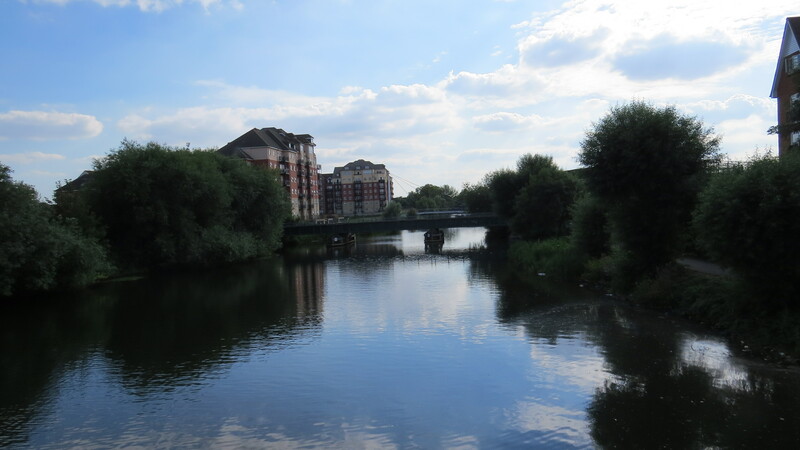 Some changes take time, like how a river can change over time. Trees grow, some faster than others. Sometimes I like change and sometimes I don’t…..just like anyone else. Take Writing for example, I began writing stories in a note book, then I progressed to a manual typewriter, (Smith Coroner) then wow I went electric! (SC again) Hello Amstrad word-processor – then PC to laptop to tablet…… though I still carry a trusty notebook.